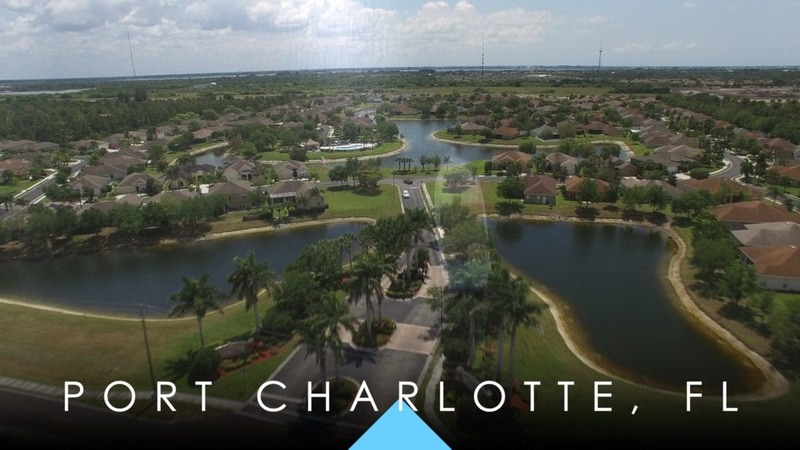 Suncoast Lakes gated community, luxury home. 3 bedrooms, 2 baths, 2 car garage. Screened lanai. Open floor plan with high ceilings. Split bedroom plan. Ensuite with duel sinks in master bath, garden tub with separate walk-in shower. Guest bath with tub-shower combo. Ceramic tile in kitchen and baths. 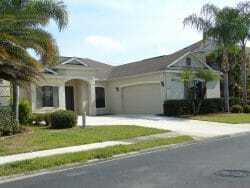 Large, screened lanai Heated community swimming pool and playground. Driving Directions: Kings Highway to Suncoast Lakes Blvd to gated entrance.